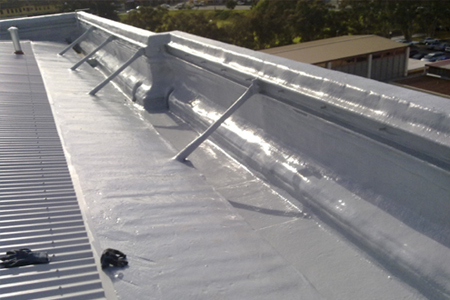 Waterproofing is the best way to protect your home from leakage. If the proper waterproofing can not be done, it will ultimately ruin the whole construction whether it is a house or a commercial building. Today’s basement remodels are more intricate and expensive then at any other time before. They can make a great gathering place for friends and family, or an apartment for some extra income. Before you decide to invest your time in money in such a large project though, you will need to take some steps to protect the final product. One of the facts of almost every basement is that it will eventually begin to leak water. This is caused by the natural degradation of your outside water protection systems and in some cases changes that can not be helped around your home. When this happens it can cause mildew buildup, flooding, or even more serious damages to your foundation over time. Not to worry though, for every problem there is a solution and we have many for your basement waterproofing needs. To begin with you need to assess the outside of your home for any failures of your gutters or drainage systems. If you find that you have any gutters that are clogged or pulled away from the house, then repair these immediately. Then check to see that the downspouts are sufficiently guiding the water away from your home when there is a heavy rainfall. Once you have those situations taken care of, check for low and sloping landscaping towards your foundation. These areas need raises to channel the water away from your home as well. Once the outside problems are corrected you can apply a waterproofing product on the inside of your home for further protection. If this does not fix your moisture issues then a sump pump and channel system may need installed. This is best left to a professional service though due to the tooling used in the installation. The best way to get excellent waterproofing results is only by getting the services from a professional waterproofing company. 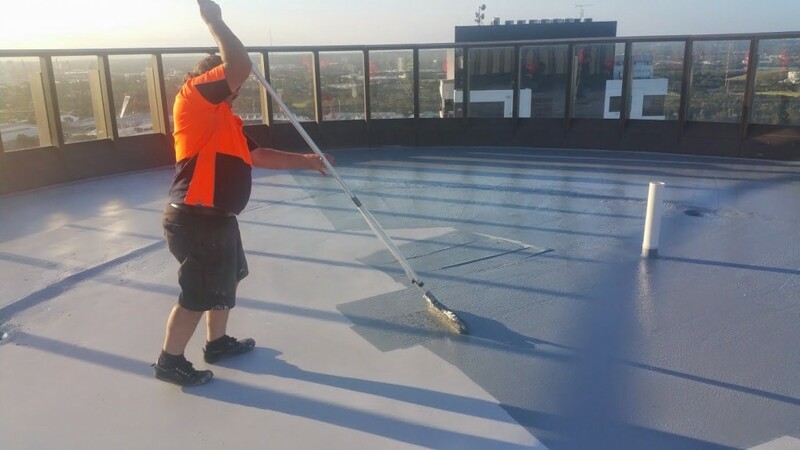 General roofing Contractors Bronx are the most famous waterproofing controllers in the whole area by giving excellent results in affordable rates.